“Wouldn’t it be neat to have a contest to see what people could do with 100 square feet of food gardening space”? 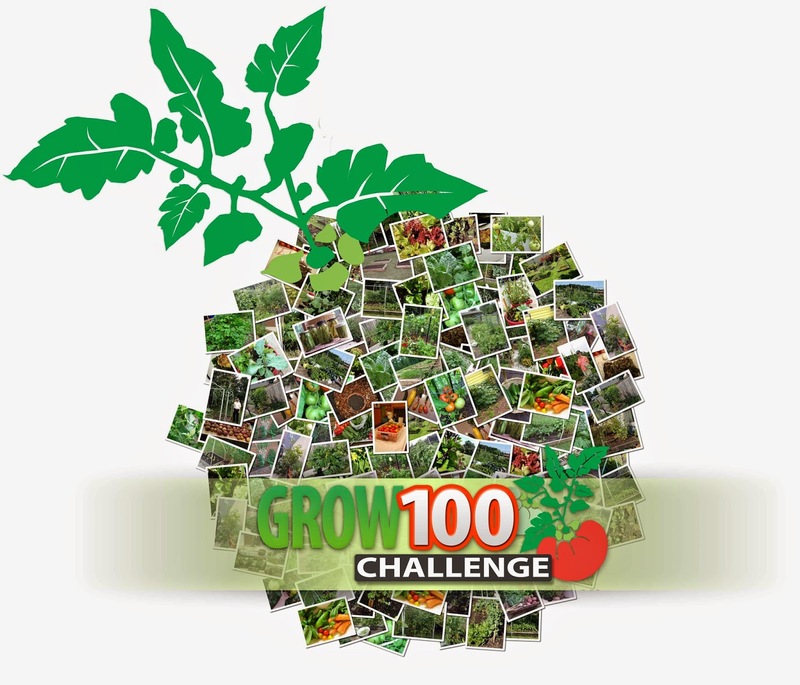 UME Master Gardeners active in the Grow It Eat It program asked themselves this question last year and before you could say “Mel Bartholomew” the GROW100 Challenge was created. For a recap on the competition, the contestants registered under one of three different categories and submitted photos and information about their gardens over three, two-month long check-in periods this growing season. Check out our Update 1, Update 2, and Update 3 winners. 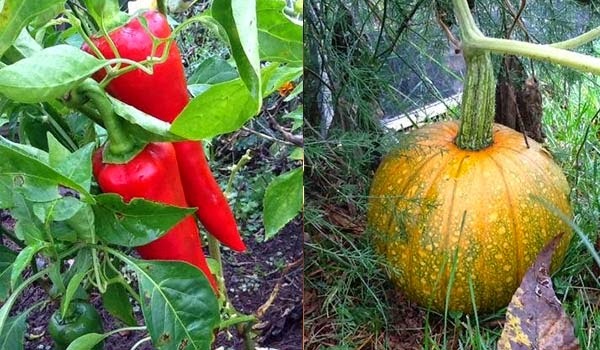 Maximum Production – we’re looking for a garden with an impressively abundant harvest. The amount of food, crop diversity, and length of harvest are all factors that will impress us. 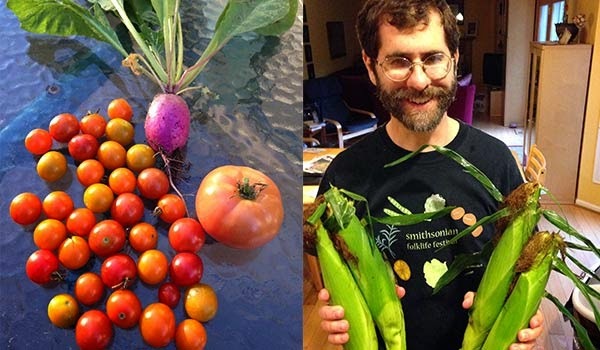 Jonathan grew 30 types of crops such as peas, lettuce, radishes, herbs, tomatoes, zucchini, carrots, kale, and cabbage, and reports a total harvest of 150.82 pounds! Jonathan keeps copious, detailed records on his Baltimore community garden and shared them with us. Tables and spreadsheets galore! He explained all the methods he used to maximize the growing power of his garden, including sending soil samples to a lab for testing every third fall season and using his own electronic soil testing tool, using seed beds and seed flats, interplanting crops which promotes plant health through biodiversity, intensive plant spacing, and succession planting. Also, Jonathan produces his own compost tea to feed his plants, amends overused soils with bloodmeal and occasionally 10-10-10 fertilizer. Jonathan extends his growing season by utilizing plastic row cover material draped over metal fencing material. Jonathan has an large arsenal of skills and know-how when it comes to producing veggies and seems to have applied them extremely effectively to produce a ton of great produce. Awesome job Jonathan! 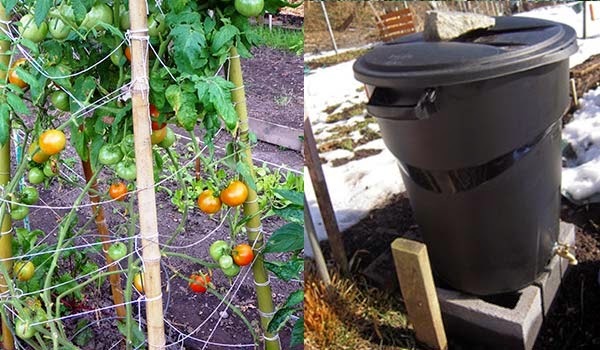 4-Rs Garden – Use techniques to reduce waste, energy, and water use; re-use materials; recycle nutrients; and re-think conventional gardens. We loved Laura’s commitment to green gardening with her homemade compost, a cold frame constructed using recycled windows and parts (which lengthened her growing season without using electricity for a seed mat or lighting), a rain barrel system, seed saving methods, and recycled window screens as supplemental fencing to keep critters out. Laura even reused containers like yogurt cups, bottom parts of bottles, and baked goods containers to start her seeds. She built plant support using fallen branches and recycled nylon stockings for plant ties. Some of her crops grown in her 4×8 raised beds include zucchini, broccoli, couliflower, red cabbage, onion, rat-tail radish, kale, peas, several varieties of peppers, celery, swiss chard, beets, lettuce, herbs, raspberries, snow peas, spinach, carrots, tomatoes, eggplant, yellow beans, cucumbers, baby pumpkins, purple cabbage, pumpkins, and a variety of flowers (not for eating!) and mung beans. Whew! Laura’s really got herself a diverse, environmentally friendly, and especially beautiful looking garden. Great work, Laura! New to Gardening – a great way for to get started gardening! We’re looking for an impressive garden grown by a novice gardener learning the ropes. We gave David the nod for the Season 2 period, and here he is again winning for the category of New to Gardening! David notes that this is the first season he’s put significant effort into his gardening, and as such, his garden is extremely impressive for a novice! It is also the first time he’s done any fall gardening with radishes, beets, cauliflower, broccoli, and kale. The garden produced cucumbers for pickling, cherry tomatoes, green beans, lettuce and herbs. He harvested his corn in period three. David’s garden gear includes an earth friendly water barrel, deer protection built from PVC pipe and netting, and low tunnels which he built after seeing them at the 2014 GIEI Open House. Overall, David’s garden is an impressive effort for a novice! Keep it up, David! Congratulations to the winners of the first GROW100! All of the winners won a gift certificate to High Mowing Organic Seeds. Overall category winners will also receive a copy of Vegetable Gardening in the Southeast by Ira Wallace. And congratulations to all the other participants; even if they didn’t get highlighted here, we know they had a great time getting their hands dirty and harvested some healthy, delicious food for themselves and their families. We’ve got even more cool things to highlight and talk about from all the submissions we received, so stay tuned to the GIEI blog for more awesome GROW100 content! Wow! I'm so impressed! Congratulations to all the participants and winners! You've really succeeded with delicious results. Also great job on the organizers of this initiative. I look forward to next year!